Support the Special Mothers Project. Donate to support this worthy cause. 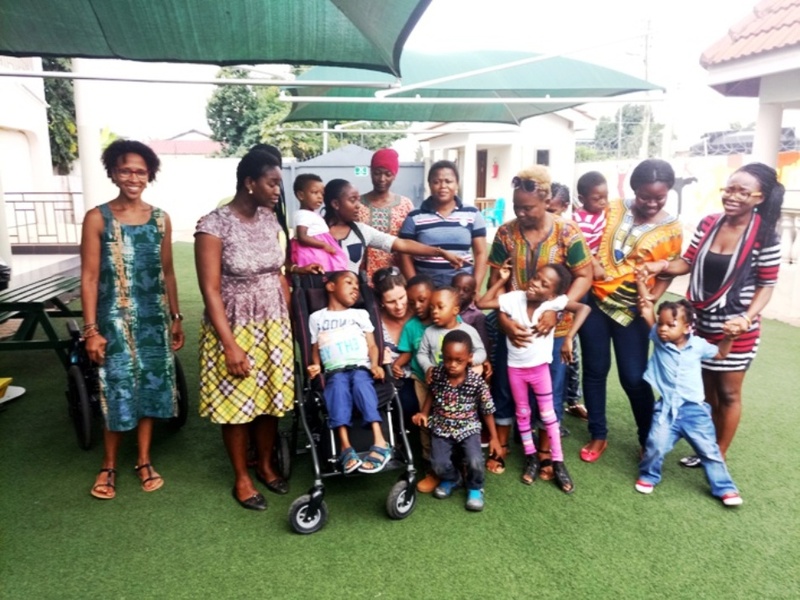 The Special Mothers Project (SMP) is an advocacy and awareness programme on cerebral palsy. Cerebral Palsy is described as loss or impairment of motor function, Cerebral Palsy is actually caused by brain damage. The brain damage is caused by brain injury or abnormal development of the brain that occurs while a child’s brain is still developing — before birth, during birth, or immediately after birth.Cerebral Palsy is damage to the brain that cannot currently be fixed. Treatment and therapy help manage effects on the body.The injury and damage to the brain is permanent. The brain does not “heal” as other parts of the body might. Because of this, the Cerebral Palsy itself will not change for better or worse during a person’s lifetime. On the other hand, associative conditions may improve or worsen over time. 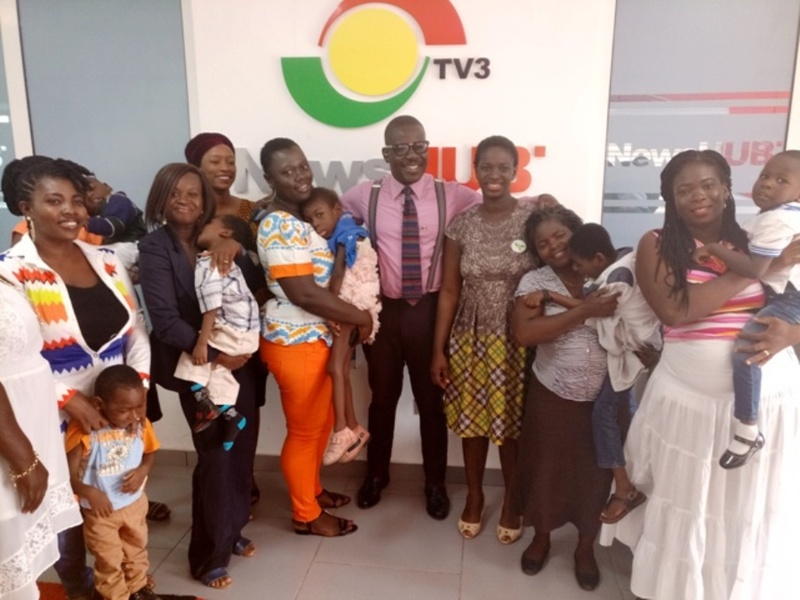 As a result of the permanent nature of cerebral palsy and the fact that most children in Ghana and perhaps Africa are treated as outcasts the project seeks to create awareness while advocating favourable policies for families who have children with cerebral palsy. 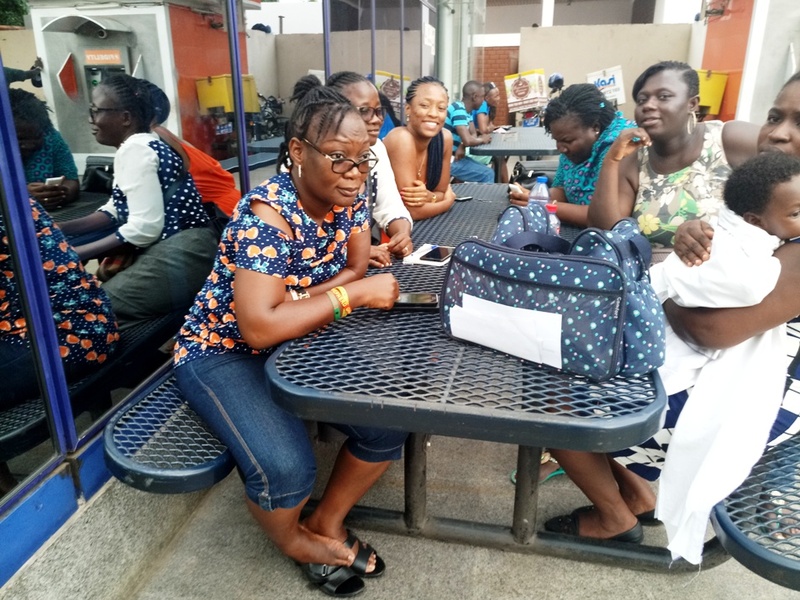 The project also seeks to coordinate cerebral palsy related activities in Ghana and serve as a peer counseling platform for mothers of children with cerebral palsy. The project uses the media (Both social Media and Mainstream media) to create awareness about Cerebral palsy related activities while drawing the attention of policy makers to issues that need to be addressed. 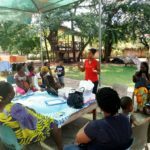 The aim of the project is to enhance the mother’s skills in handling the children with cerebral palsy and empower especially mothers with the necessary information that they need to help the children grow to their full potential in addition to empowering mothers especially for advocacy. It must be noted that these children spend more time with their mothers than any other person and equipping the mothers also means enhancing the child’s opportunity to a better life. Looking at the limited number of pediatric physiotherapist, the Special Mothers project also aims at empowering mother with basic knowledge and skills in physiotherapist and other therapy to enhance the job of the professionals. The Special Mothers Project also provides counseling support to families raising children with cerebral palsy. Most families especially mothers stand a high risk of depression and certain anxiety disorders due to their children’s diagnosis. Ultimately the Project also seeks to influence policy on children with cerebral palsy: with regards to education, health care, acceptance in society among others. The Special Mothers project also hopes to facilitate services that will enhance the lives of children with cerebral palsy and their families. Such services include adopting and promoting centres where mothers can drop of their children with cerebral palsy to enable them go and work to earn a living. 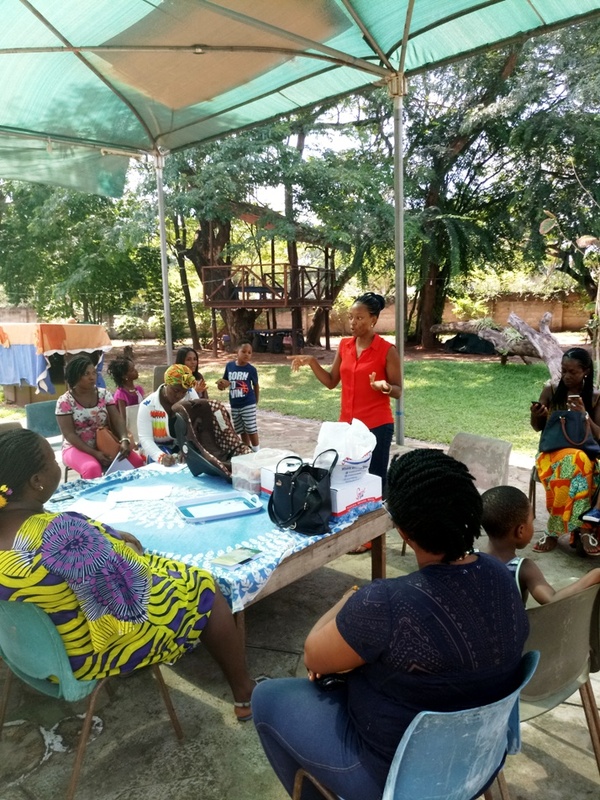 The Centres will also serve as a resource centre for the Special Mothers Project where mothers of children with cerebral palsy with the needed funding could train in some small and medium scale ventures such as soap making, batik tye and tye and beads making. 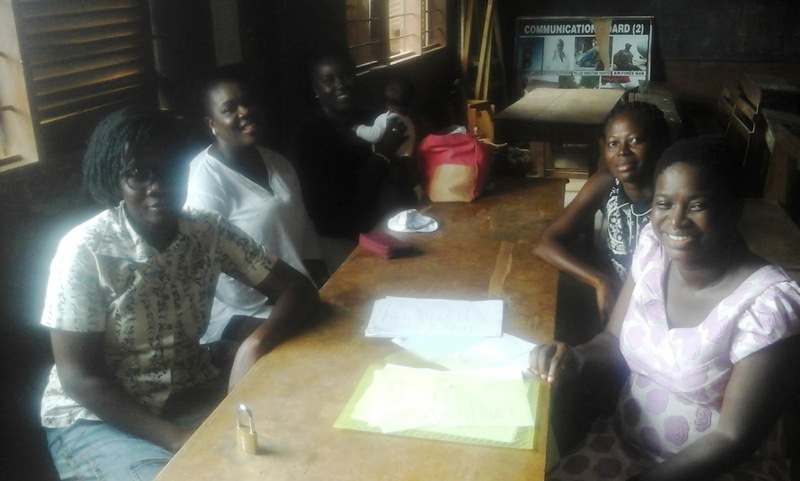 Members of the Special Mothers project will include families especially mothers of children with cerebral palsy. SPECIAL MOTHERS PROJECT was registered with a two-member board.